The concept of anchoring is often viewed in a negative context. It's commonly defined as a cognitive bias that causes you to rely too heavily on a single bit of information. But there are many different “anchors” in life—some good, some bad. Firmly held beliefs, rigid rules or habits, and friends who keep you “grounded” are all examples of metaphorical anchors. Being able to identify and differentiate possible anchors in your life can help you make positive choices that steer you in the right direction. If you think about a physical anchor, its function can be good or bad. If a ship’s crew wants to sleep at night and not drift into a coral reef, an anchor can be a lifesaver. However, if the same crew is trying to head off toward a destination and the anchor is stuck on the ocean floor, it can be a huge problem. I see anchoring manifest in many different forms. Taking time to really clarify your values and goals can help you anchor yourself to healthy, positive life choices. For example, when I first began my career, my oldest son was just an infant. I was working very long hours and sometimes only saw him a short time before he was asleep for the night. When prospects or clients asked me to see them in the evening or on the weekend, I said that was not possible. Even though I was just getting started and I really needed the business, I made a decision that I was not going to give up that last bit of time with my son. The amazing thing is that I never lost any of those clients. Anchoring myself to that positive habit of “family time” helped me more than it hurt me, because my clients saw that I cared more about my son than money. Have questions? 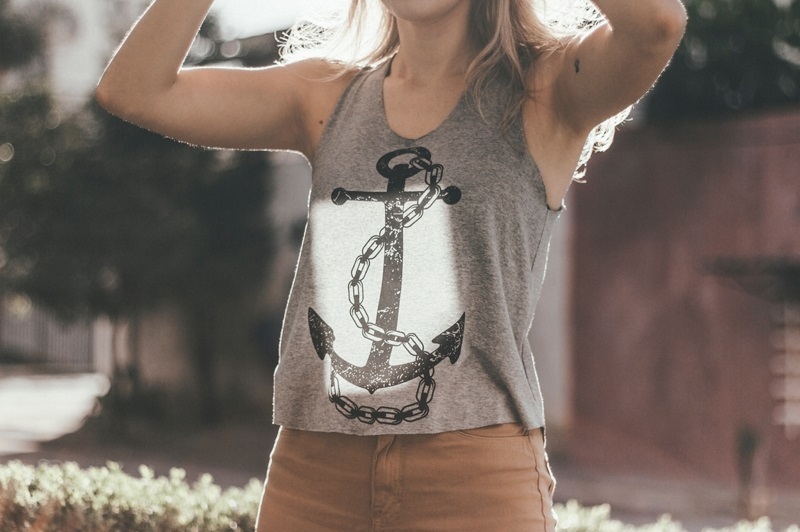 Want to share your thoughts on the positive vs. negative aspects of anchoring? Feel free to reach out! Email Carlo@IntegralWealth.net.